Four hilarious children's stories, two inventive brothers, one irresistible and award-winning beginner chapter book. Join Charlie and Mouse as they talk to lumps, take the neighborhood to a party, sell some rocks, and invent the bedtime banana. 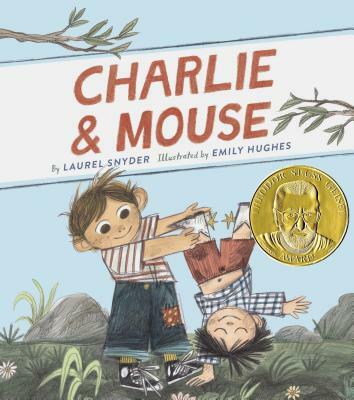 With imagination and humor, Laurel Snyder and Emily Hughes paint a lively picture of brotherhood that children will relish in a beginning chapter book format; making this a perfect book for young readers graduating from picture books.